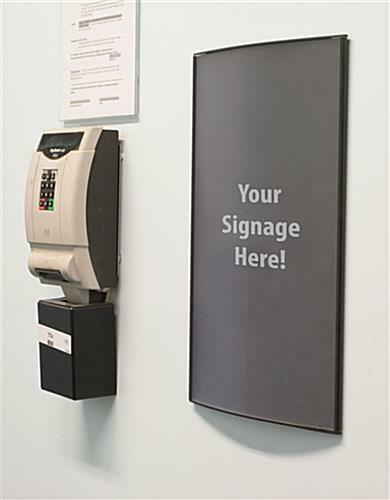 This Wayfinding Sign for Interior Use Provide Navigation Information for Guests! This Architectural Signage Is a Directional System with an Acrylic Lens and Aluminum Backer! This Wayfinding Sign Is On Sale Now! Quick and easy hanging featuring two-sided VHB tape. 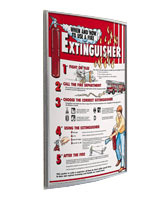 Protect graphics with an overlay that is non-reflective, plus prevents glare. Comprised of anodized aluminum plus plastic endcaps that are built to last. 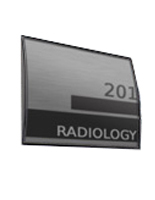 This wayfinding sign has an anodized aluminum framing to ensure that the model can be used for a long time. The black finish exudes a professional appearance that will blend in with most décor. 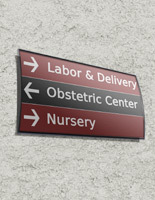 This wayfinding sign, like the directory display depicted above, has a convex shape that will garner the interest of passersby. 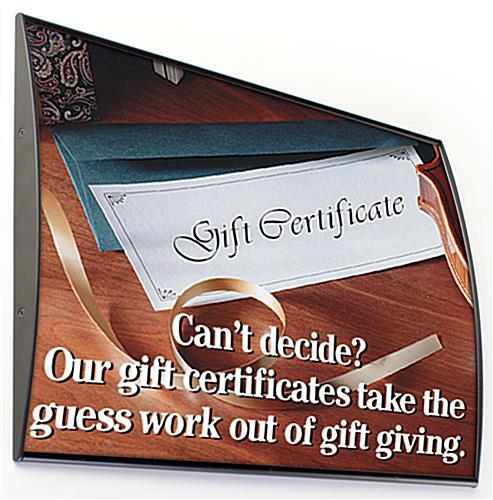 The frame includes the non-glare overlay that protects contents from dirt and other potential damage. 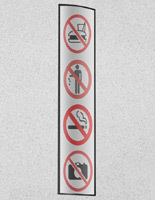 This wayfinding sign lens also stops lighting from affecting the messages. The directory display does not include any printed messages or images. 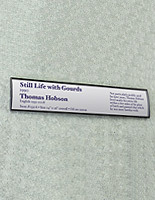 This wayfinding sign, however, allows users to create and print out their own special content using a standard printer. Use the accompanying suction cup to quickly make the appropriate information changes. This wayfinding sign does not require users to detach the unit from the flat surface when changing the messages. 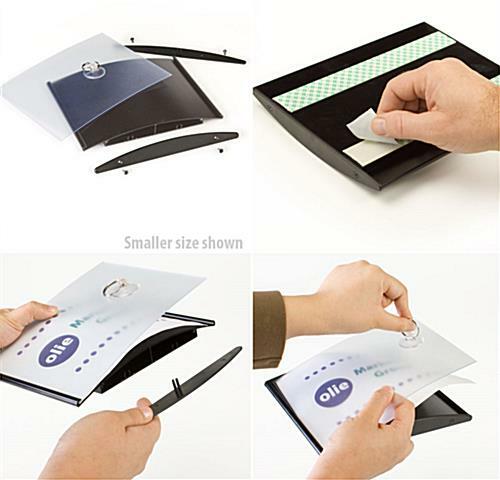 Simply peel off the overlay with the suction cup and place the new information in the frame. This wayfinding sign uses the two pieces of double sided VHB tape on the rear to attach to the flat surface. Users may present information in horizontal or vertical fashion. This wayfinding sign lets people present the message in the appropriate set-up. 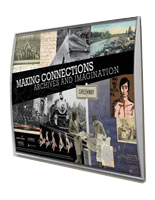 The directory display is an affordable option. 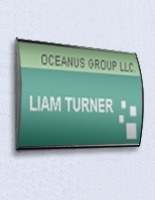 This wayfinding sign, often referred to as office signage, may be found in various business venues. 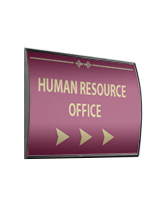 The signage holder can be used when demarcate specific areas within the building, such as conference rooms or offices. This wayfinding sign helps guests navigate from one area to another by providing directions. The office signage holder may present important safety advisories about emergency access points. This wayfinding sign is very important in aiding customers trying to find their way in the establishment. The unit is even great when presenting posters and other images.